Here is some eye candy from last Tuesday! It's amazing the variety of fabric-y goodness each week. It all inspires me (and I know H) so much!! Your turn! 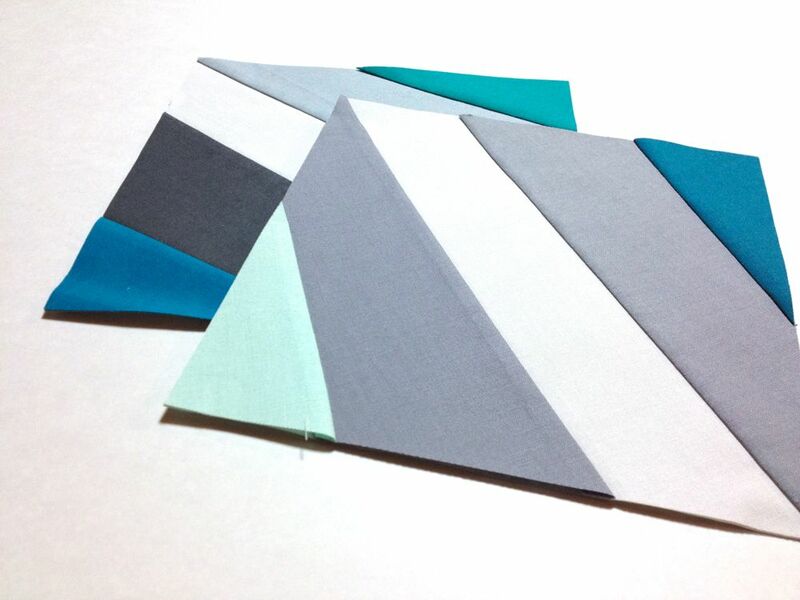 Link-up your favorite fabric project to share. 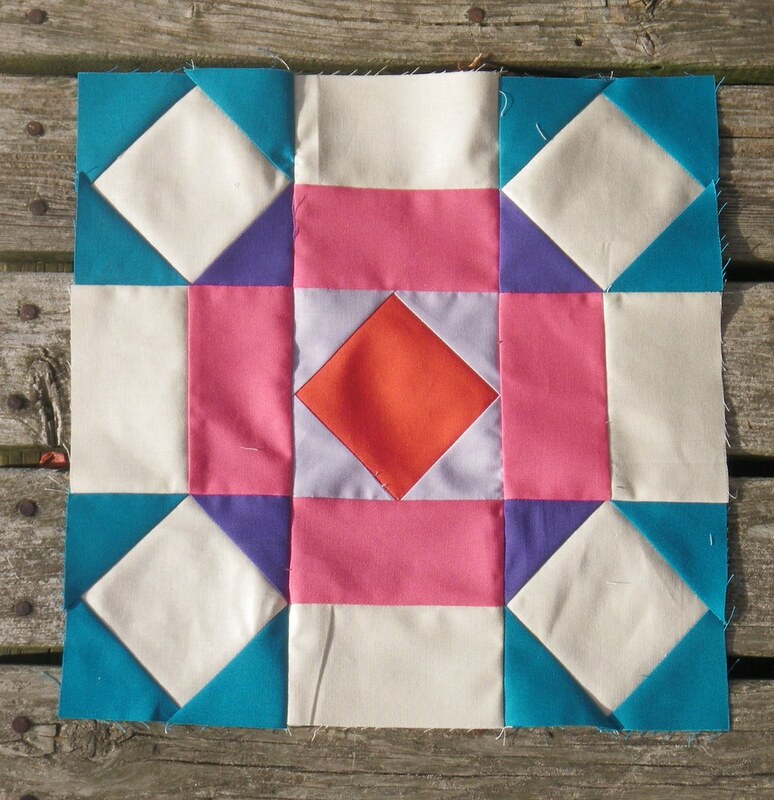 It doesn't have to be a quilt, or a finish, just something crafted with FABRIC! Also please link back to us so lots can join in on the fun! Thanks for hosting! Love the trees quilt!! I have wanted to make one of those. Thanks again for hosting a great party! 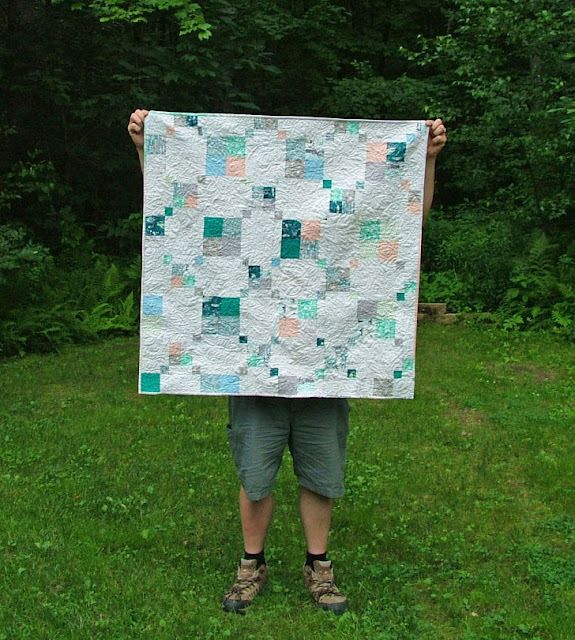 I'm so honored that you featured my D4P quilt! I am so glad you are getting to do some sewing even though all your stash and stuff is in storage! It is so hard to be seperated from your stash! Thank you for hosting! Another lovely collection this week :-) . Thanks for featuring my Rolling Stone block.